Welcome to the Classic Kia Carrollton Service Department! Our master service technicians have decades of combined industry experience and are here to help keep your Kia in top-notch condition. We offer a wide variety of automotive services, including major repair, routine maintenance, express service and much more. There is no project too big or small for our team! Schedule your next visit today! It’s easy to make an appointment using our convenient online scheduling form or by calling or team by phone. With convenient service hours, fair prices and a friendly team of experts, we make it easy to get your Kia the TLC it deserves. Stop by and see us today! Do you need to get your car, truck or SUV in for a routine oil change or tire rotation? Stop by our Express Service Center! We’ll get your vehicle serviced in 60 minutes or less. It’s just one of many options to get your vehicle the TLC it needs. 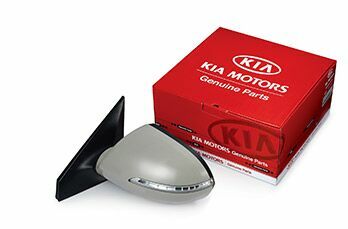 You can also purchase Kia certified parts and accessories directly from us at fair market prices. At Classic Kia Carrollton you can purchase your dream car and get any additional accessories or parts installed right on site! Here we make it easy to build and maintain the perfect car, truck or SUV. At Classic Kia Carrollton we make it easy to get your vehicle in for the service it needs with an easy, online scheduling option. You can also call our team directly and make an appointment over the phone. While your vehicle is in our shop, our master technicians will work efficiently to get it fixed and back on the road fast. We invite you to enjoy our relaxing lounge with TVs, fresh coffee, comfortable couches and snacks while you wait. Or, ask about our complimentary shuttle service that can bring you back to your home or office. 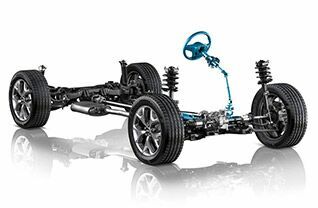 We can take care of all your automotive needs here at Classic Kia Carrollton, just give us a call or stop right into the showroom today!